Great Location: At Fireside Lodge you are minutes away from world class skiing, snowboarding, zip lines, fine dining, the village, and are walking distance from world famous Big Bear Lake. 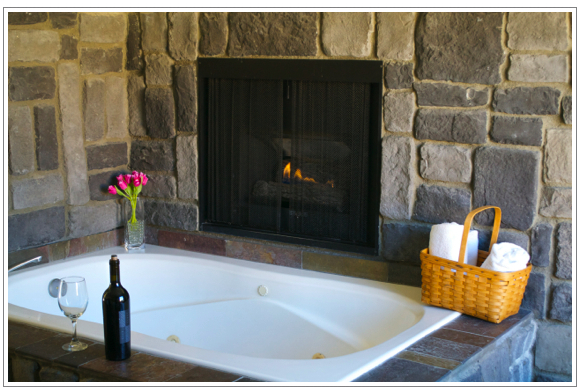 Hot Tubs & Hot Grills: Here at Fireside Lodge we know that while it is great to get away from it all, it is still equally important to have all of the comforts of home. This is why we offer rooms with in-room hot tubs and even private patios with BBQ grills. So if you are in the mood for a hot tub, or hot meal, we’ve got you covered. 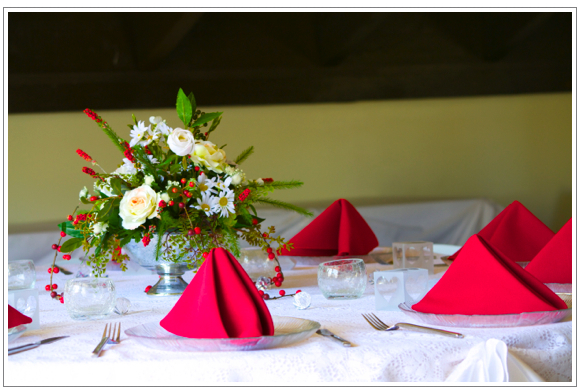 Events & Special Occasions: If you are planning a special event of any kind, or simply want to make the most of your vacation, our Better Big Bear Concierge can help make it perfect in every way. Just tell us the dates of your stay, interests, and special occasions; and we will make personalized recommendations to make your next Big Bear vacation perfect in every way. Things You Won’t Want to Miss! If you are ready to be pampered head to toe, our Salon at Bear Creek will have you feeling like a million bucks without spending it. We have specialty massages ranging from 30-90 minutes and even have special group and couples packages available. Contact a salon experience specialist today at 877.428.9335. When most people think of Big Bear they think of the skiing, snowboarding, and our majestic views. One thing that it has not been known for is amazing wine and lush vineyards. This is because up until our partner property Wolf Creek Resort took up the task of creating a lush vineyard and wine room such a thing did not yet exist. If you are a wine enthusiast or are just looking to expand your palette with knowledgeable experts we highly recommend a trip to our partner property, Wolf Creek Resort. If you are a music lover you will be pleased to know that Wolf Creek Resort’s very own wine room is often host to some of the most sought after pianists, jazz musicians, and recording artists around today. We also have special access to The Cave where music legends perform in an elegant and intimate venue that you would expect from a Stone Family Property. 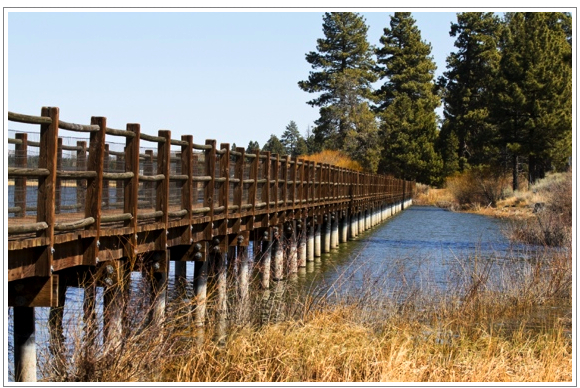 Big Bear is full of hidden gems that the locals know about but in many cases are not well advertised for the occasional visitor. Simply tell your Complimentary Better Big Bear Concierge the days you will be staying with us as well as your interest and we will make sure you don’t miss a thing.